Just like the drummer is the heartbeat of the band, it is safe to say that the drum department is the heartbeat of Sims Music. We have always done our best to have a great drum selection but this was cranked up even more in 2010. Many people can’t believe that Jerry Sims' son is a drummer but it is true! Just as Jerry has put his heart and soul into continuously growing the guitar department, Justin has followed suit and done the same for the percussion department. 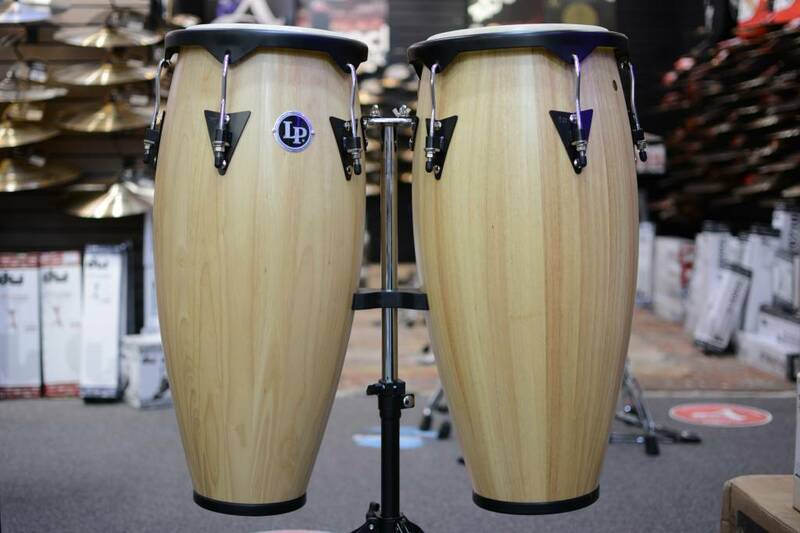 Drums and percussion probably have more options than any other department in the music industry and it has always been a goal of ours to present as much to the customer as we can. With over 300 cymbals from Zildjian and Sabian, up to 50 drum sets from amazing brands such as DW, Yamaha, Gretsch, Pearl and more, and a recently redesigned ‘Drummer’s Choice’ wall full of world percussion and hip drummer’s accessories, we believe that a drummer can just about find whatever he or she is looking for at Sims. 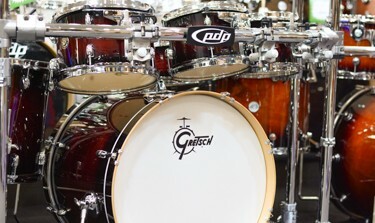 Above the great selection, we always wanted to provide the drummers of our area and others around the country on simsmusic.com with the best service possible. 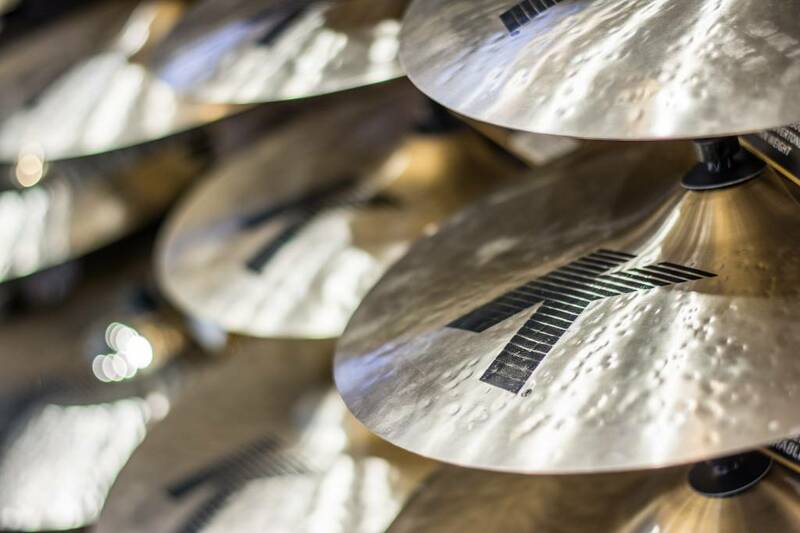 There are so many options in cymbals, stick selection, drum tuning, and more so we always want to be here to simplify and assist. While we may stock a lot of drums, Justin Sims’ most favorite part of his job is to help a customer build and order their dream kit. 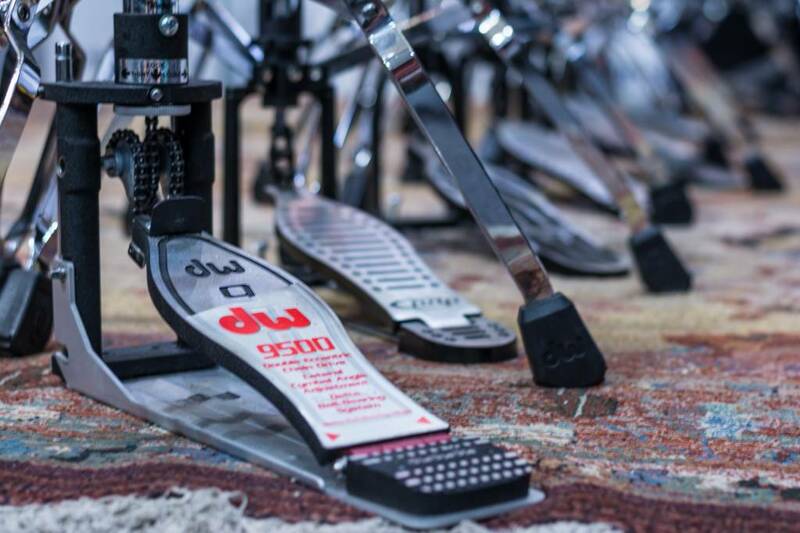 This is a special moment for any drummer and one that requires a lot of time and thought. 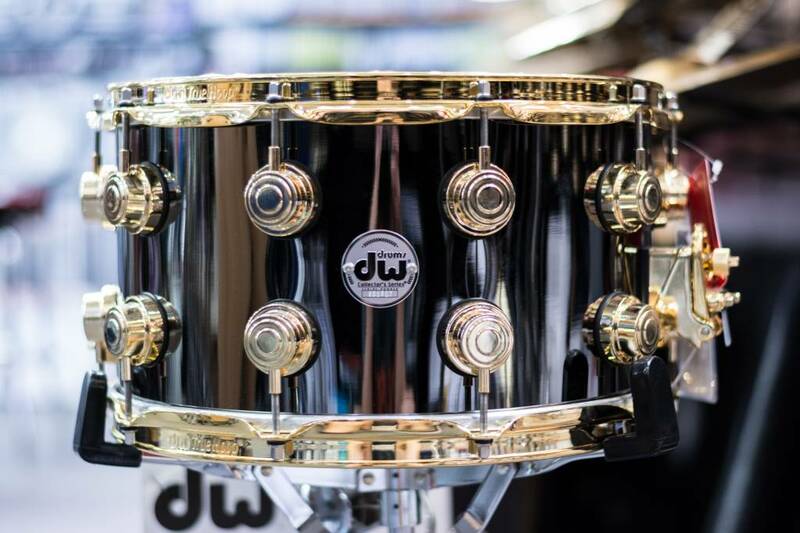 Being dealers and friends with great brands like DW and Pearl, the options for customization are endless, and we absolutely love helping help in this process so that you can open up those boxes after the long wait and be more satisfied and happy about your purchase than you even thought possible. 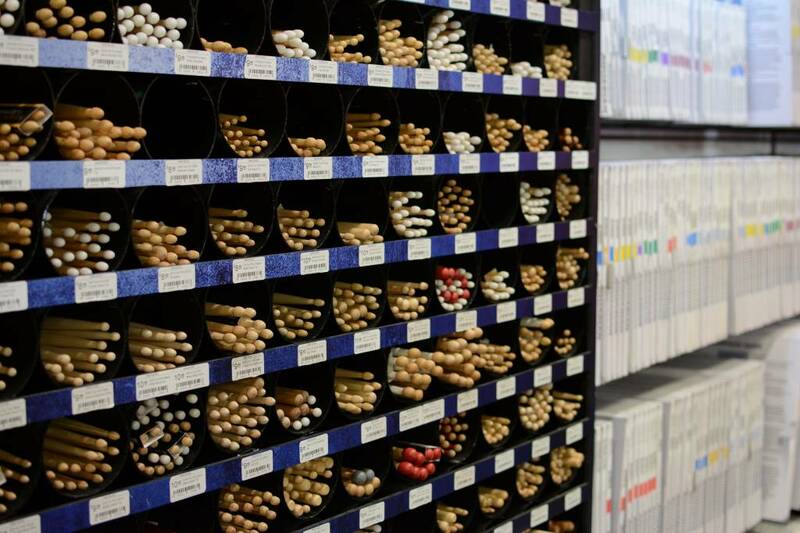 Whether you need some advice on picking out some new heads, are interested in trying out a new cymbal, or want to build that dream kit, we are always here to help.